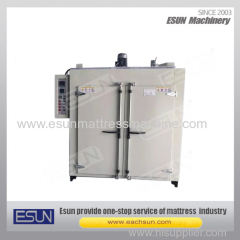 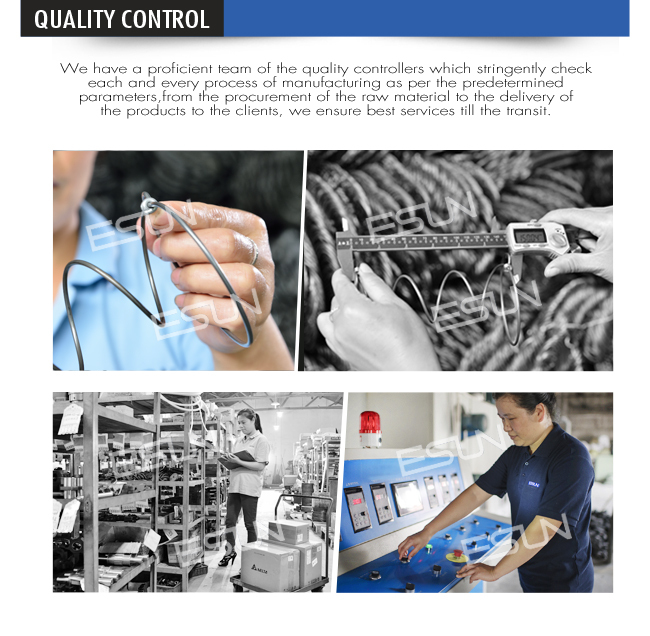 The machine is used for tempering various springs of mattress and sofa, its most remarkable superiority :even tempering ,excellent elasticity of tempered springs and high quality. 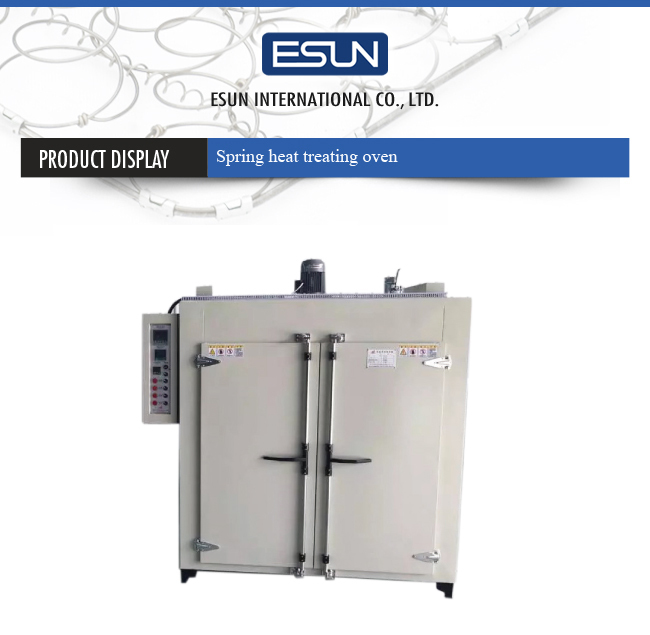 therefore ,with this kinds of oven, the production efficiency of spring tempering is highly improved. 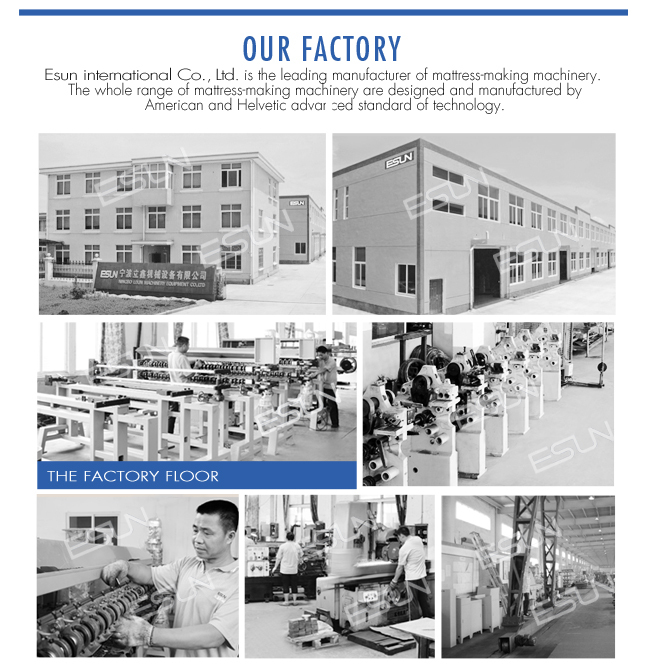 with gyro wheel equipped at the bottom of its chest, the machine is easy to be installed and moved .